We develop our content to help take you and your brand to the next level! At YP Empire, we promote growth and development. We believe in big-picture thinking, strategic planning, and execution. We know how easy it is to fall into stagnancy or even confusion to navigate the next steps of your life. We know a successful woman is a healthy woman and she’s leading a balanced life. With work, school, kids, relationships, and career we know that’s easier said than done. 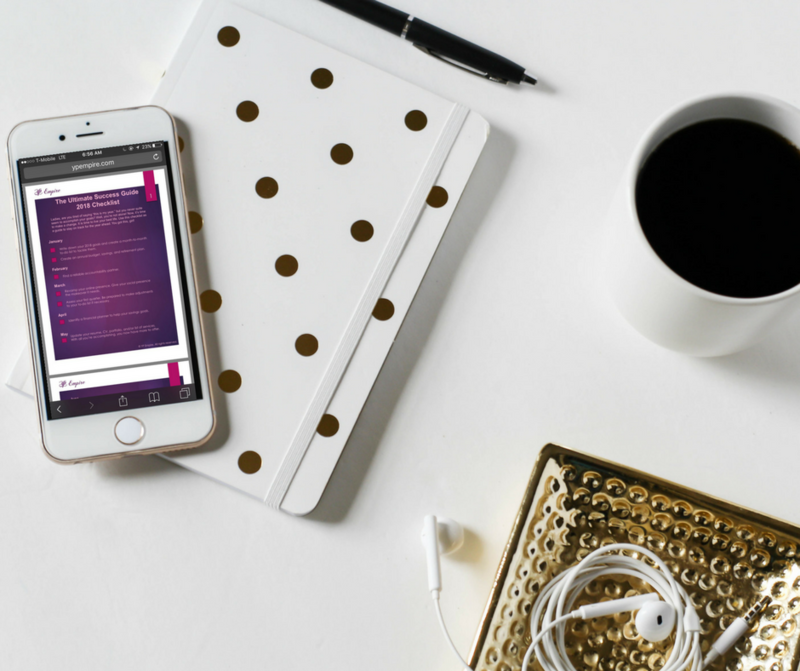 We have curated content for the savvy woman looking to take her life to the next level. Browse and enjoy these free resources! 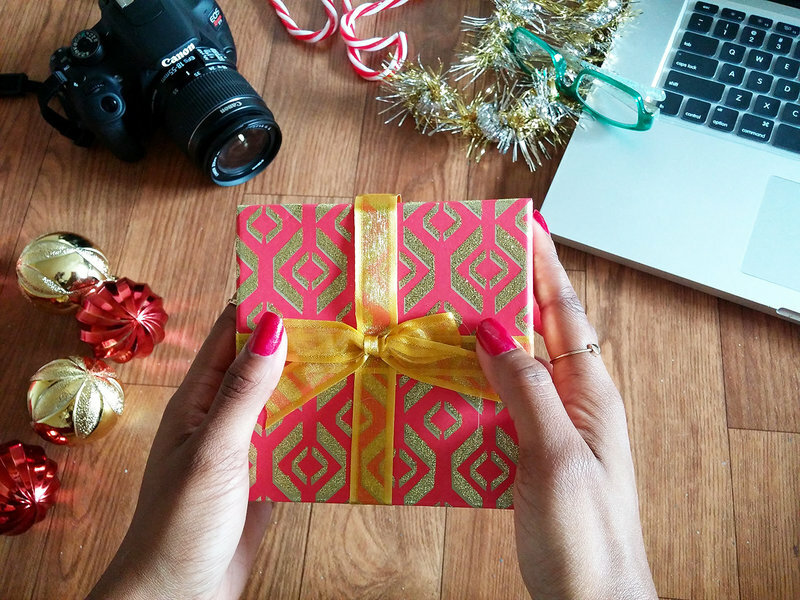 Here’s a free gift for you: our content! A series of written articles and a collection of videos that address career, culture, health/fitness, and lifestyle. We believe elevation comes in various ways. We offer our content as a free resource to help develop women personally and professionally. Queen Code TV offers videos for the savvy, ambitious woman. 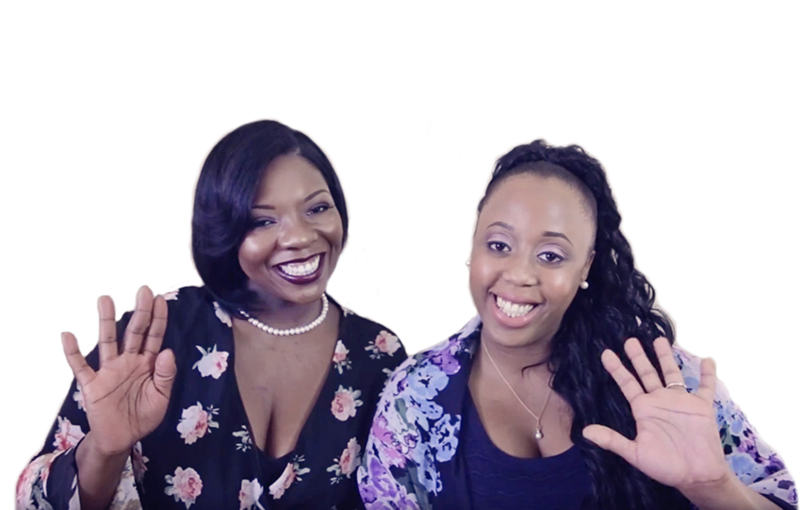 QCTV provides tips, tricks, advice, and information queens can use to further their careers and better themselves. Are you ready to live your best life? We are rooting for you and that’s why we’ve created a checklist to help you stay on track for the entire year. Follow our 12-month guide to a successful year and confidently walk into your best year. To jumpstart your best-life journey, download The Ultimate Success Guide 2018 Checklist.